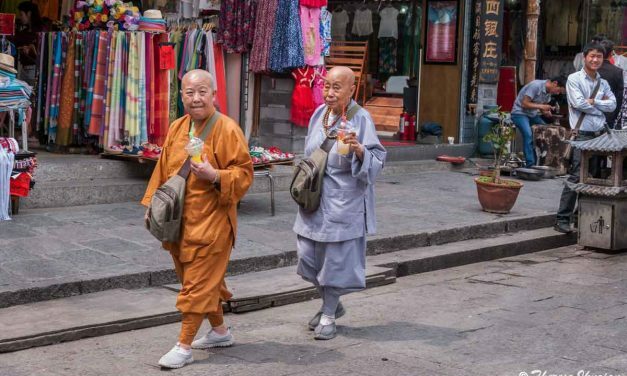 Old town Lijiang is not unlike Fisherman’s Wharf in San Francisco in its tourist-trap draw; however, as you will see in this video, like Fisherman’s Wharf, if you look, you will find plenty of history and beauty amid the almost unimaginable concentration of shops and vendors. 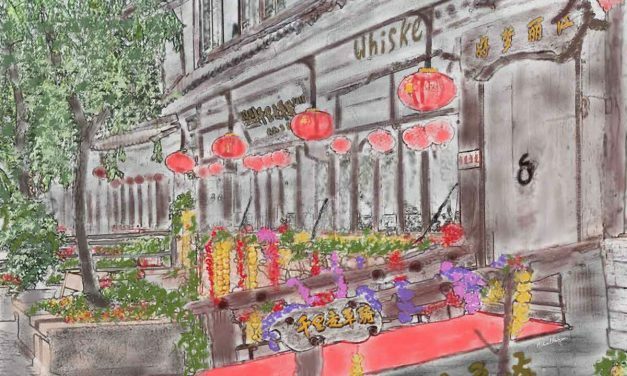 The maze of streets and canals of old town Lijiang invites you to get happily lost — and lost you will get. 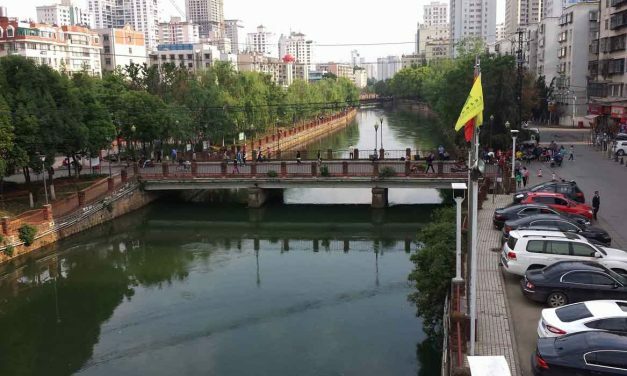 Hopefully, the sound of running water from the many canals will serve as a soothing backdrop to the press of tourism from mostly Chinese tourists. If you were wondering what to see in Lijiang, this video is a good place to start. Wondering what to do in Lijiang? 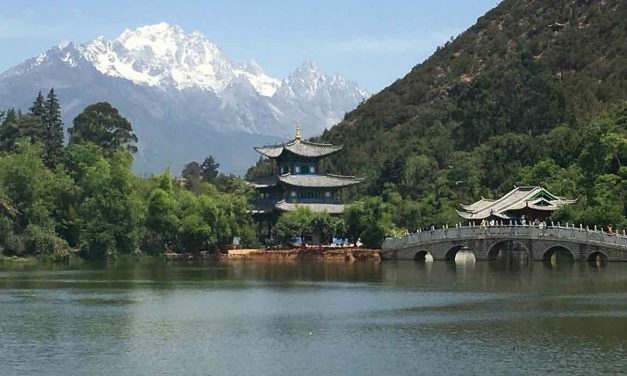 Lijiang earned its UNESCO listing because, until an earthquake in 1996, it was a perfect example of a traditional Naxi village. A UNESCO World Heritage site in part since 2007, the Stone Forest (“Shilin” in Chinese) in the Yunnan province of China is considered to be a unique natural wonder and represents one of the best examples of karst rock formations in the world. 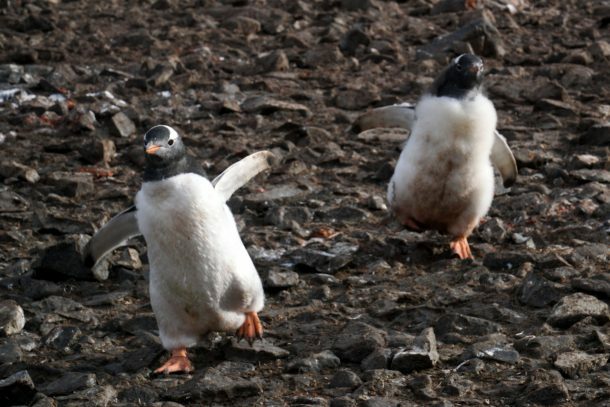 Simply put, it is magical, mystical place where culture, legend, and natural history share the stage with limestone rock formations that will delight visitors of any age. 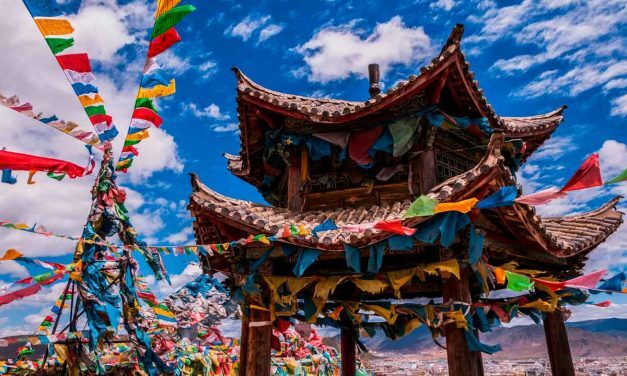 If a visit to China takes you to the Yunnan province, you will most likely end up passing through Kunming, the region’s large and quite bustling metropolitan area. 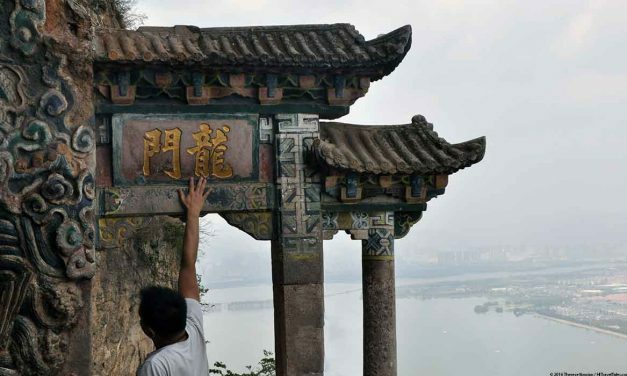 Here are six top things to do in Kunming on a stopover, whether you are traveling there to visit the city itself, or need a few days to acclimatize to jet travel or altitude (Don’t forget that Kunming is 6,200 feet elevation). Wander in the Stone Forest of Yunnan, China with us and marvel at the strange and wonderful limestone formations, many looking like petrified trees. Hidden and winding passages, spires, and more. 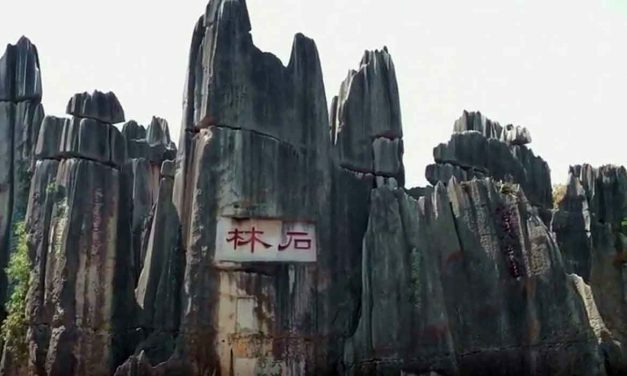 Parts of the Stone Forest are recognized as a UNESCO World Heritage Site.